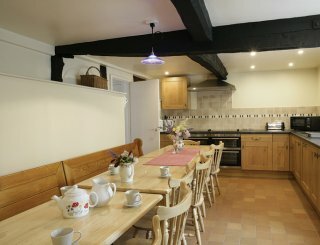 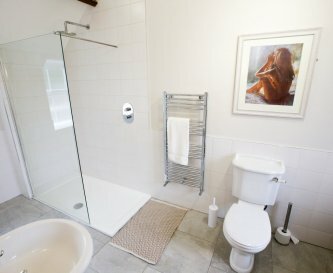 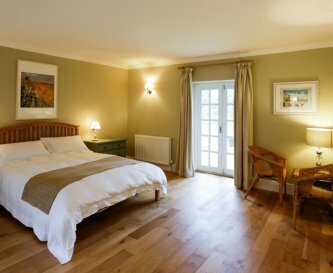 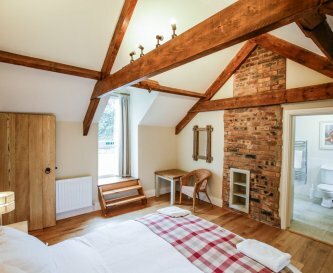 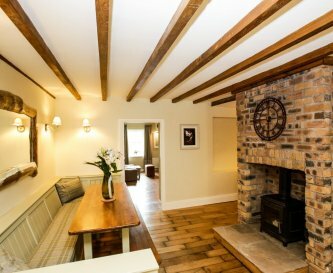 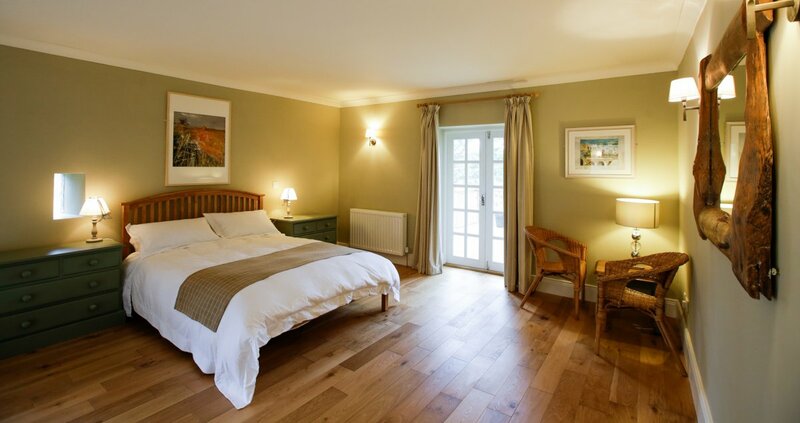 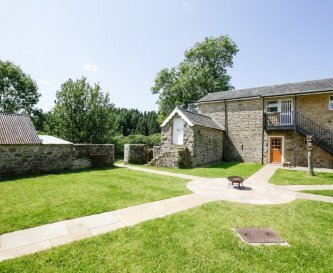 The Comb, Bellingham, Northumberland, sleeps 10-20 in 10 bedrooms. 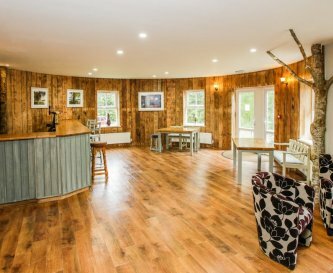 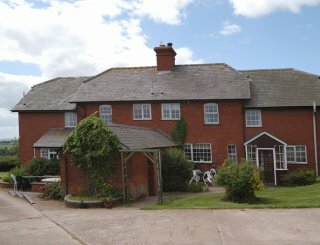 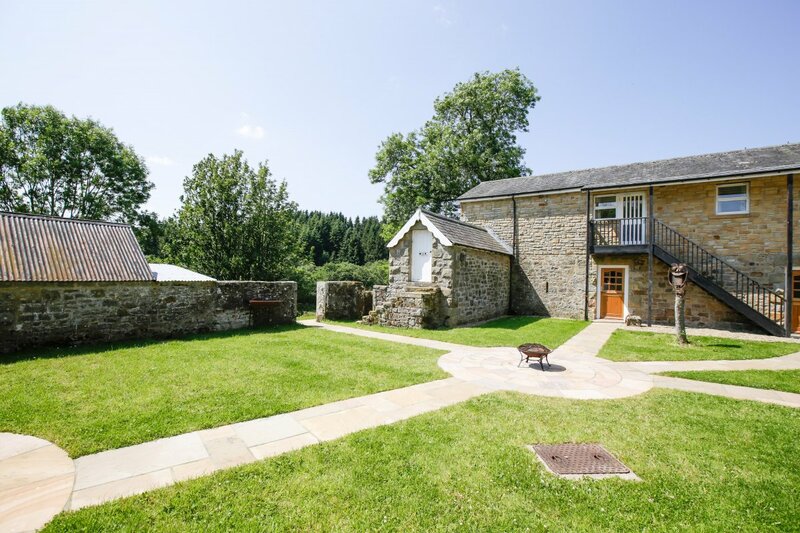 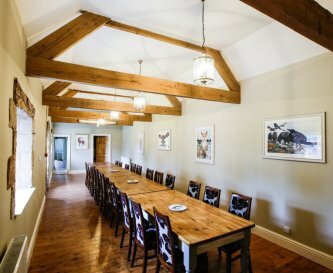 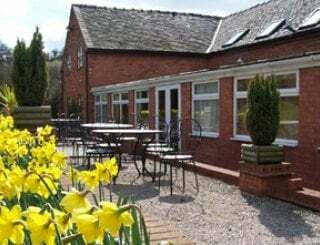 The Comb is a converted stone building with conference and training facilities plus a fully licensed Dark Skies Barn, set in 60 acres in the heart of Northumberland. 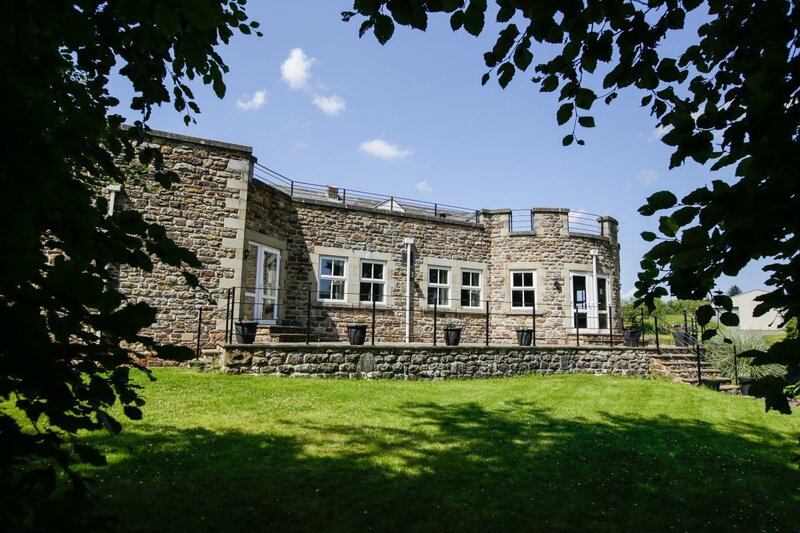 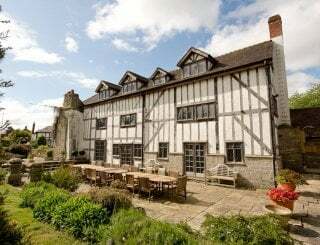 We offer corporate clients exclusive use of the facilities for strategy and away days, conferences, team building, having supplied specialist high impact performance training to blue chip and smaller businesses since 1974. 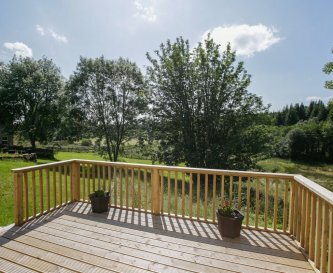 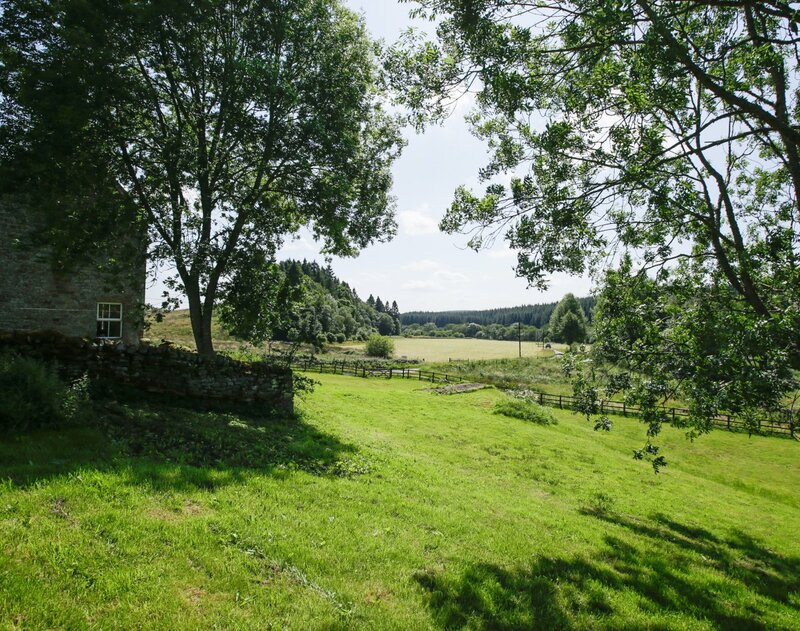 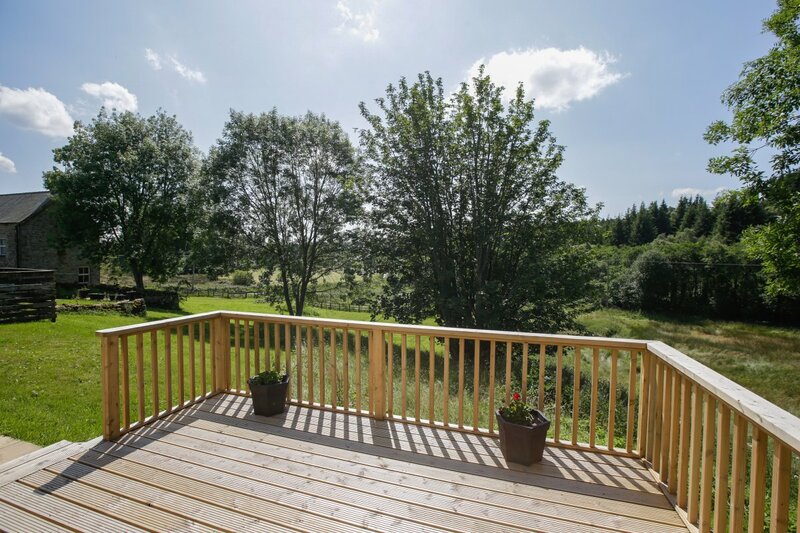 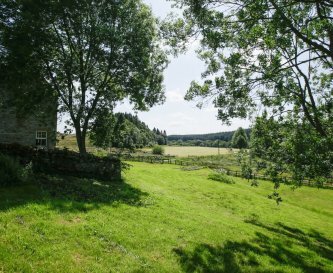 Set in the heart of the largest dark park in Europe, surrounded by Kielder Forest and Northumberland National Park, we use these stunning surroundings to offer a unique experience tailored to our clients requirements. 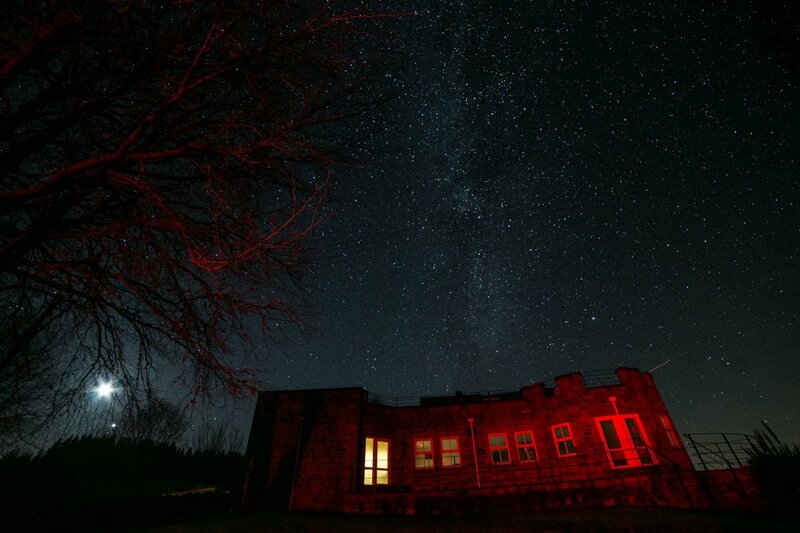 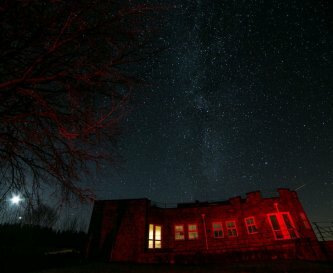 Why not combine your event with a dark skies lecture from Kielder Observatory as part of a torchlit supper under the stars or a dark skies banquet (seating 200+) in our fully refurbished and licensed barn? 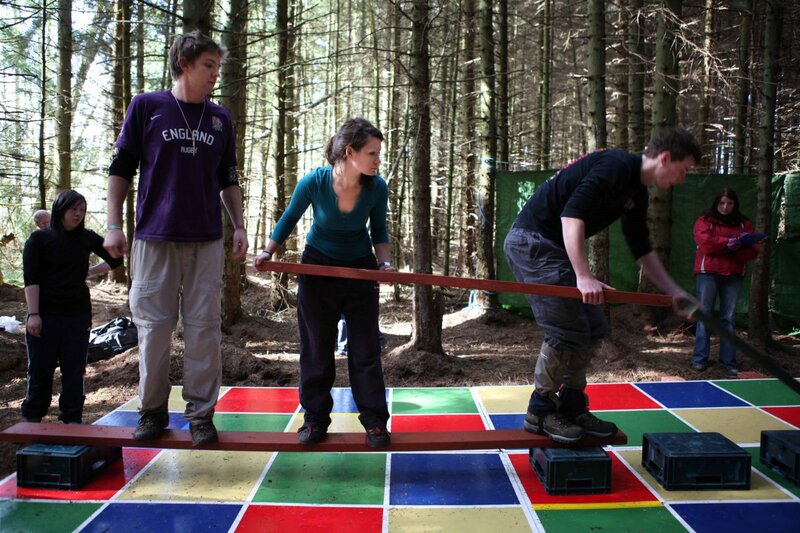 Tarset Awesome is our circuit of high octane activities that puts a buzz into any workforce breaking down barriers and forging better harmony. 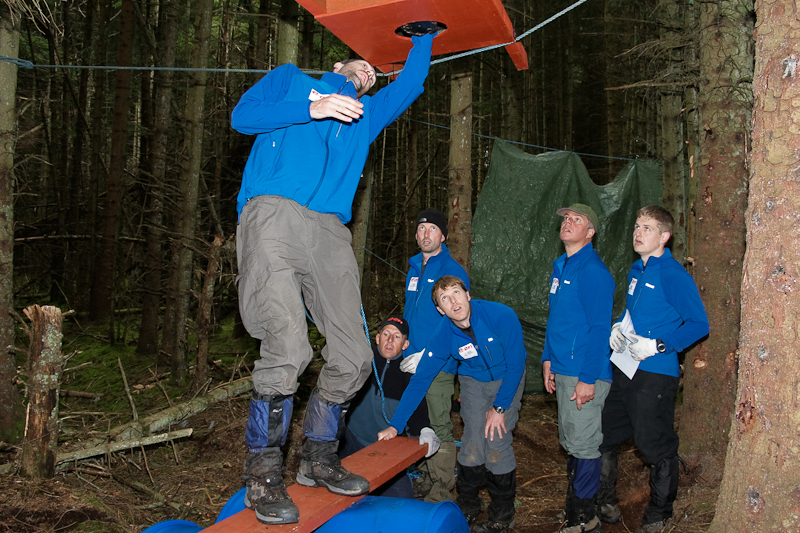 The Comb has a proprietary database of around 200 experiential learning team tasks used in team building or highly specialised objective driven training. 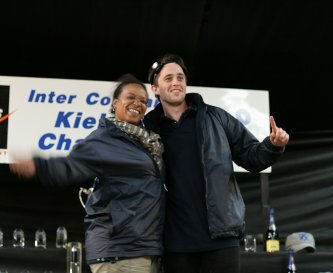 This includes directly tackling complex people problems which can dramatically impact your business. 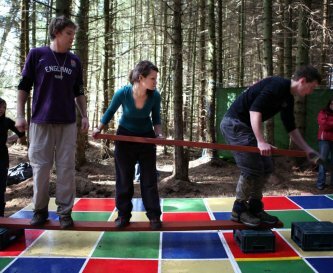 Examples include driving innovation, corporate culture, change and organisational dexterity plus high performance teams. 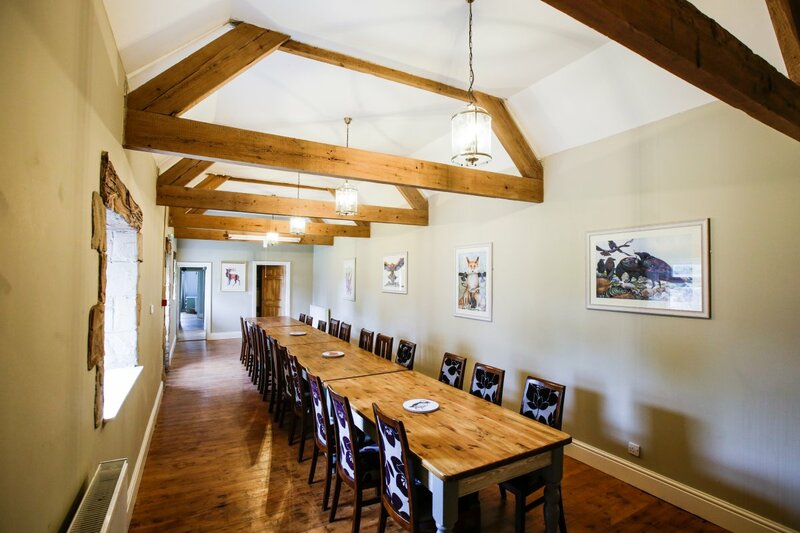 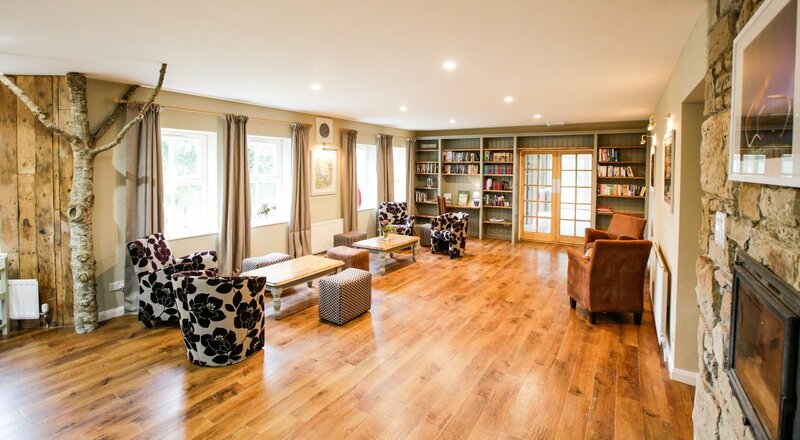 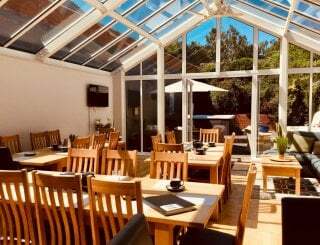 Facilities include a large bar/lounge, dining room seating up to 30, fully equipped country kitchen, break out and conference rooms, sleeping capacity for 20 (expanding 2019). 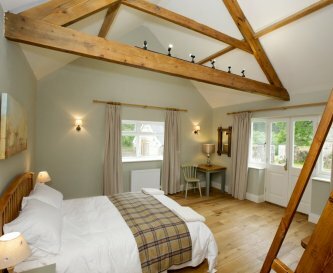 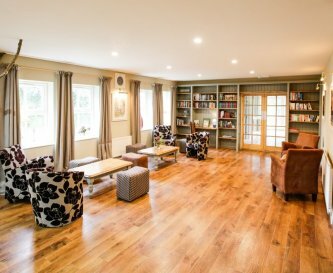 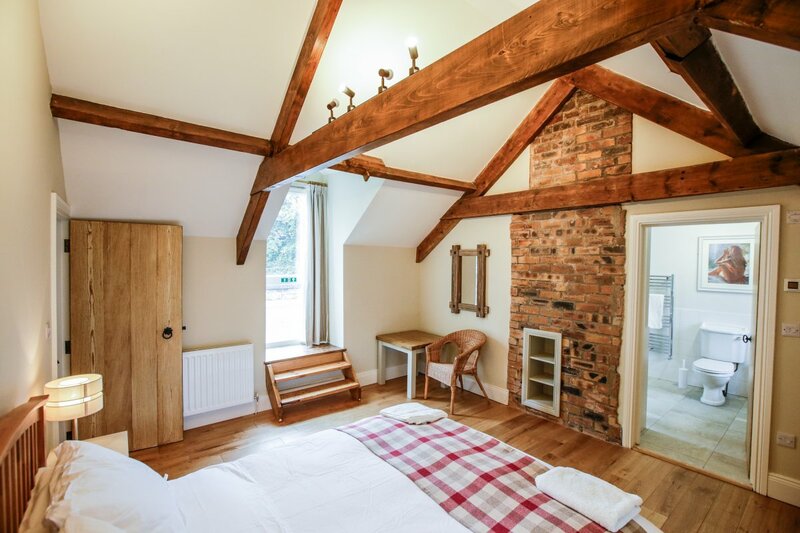 All bedrooms are en suite with views of the grounds and countryside, 6 have French doors and 5 balconies. 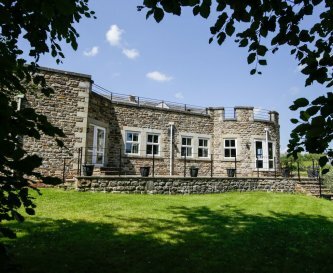 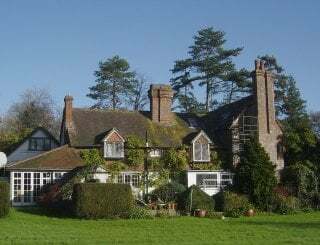 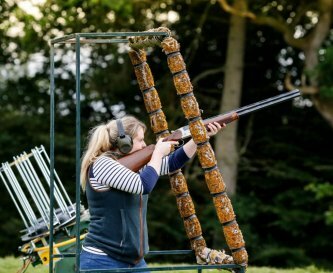 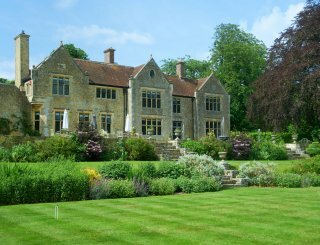 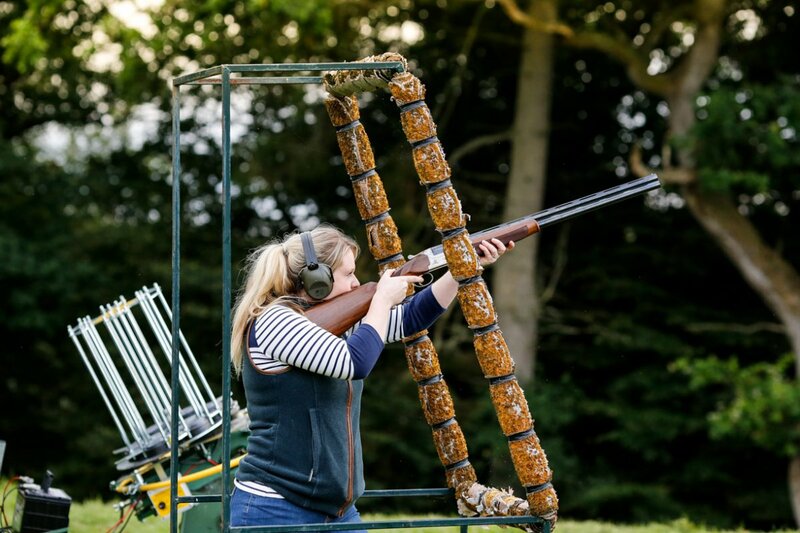 The grounds include mature woods, clay pigeon shoot, lawns around the building, bar terrace, courtyard and dark skies balcony. 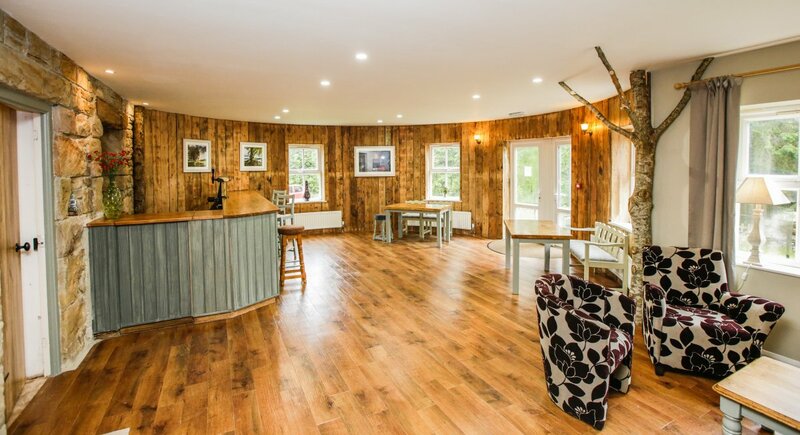 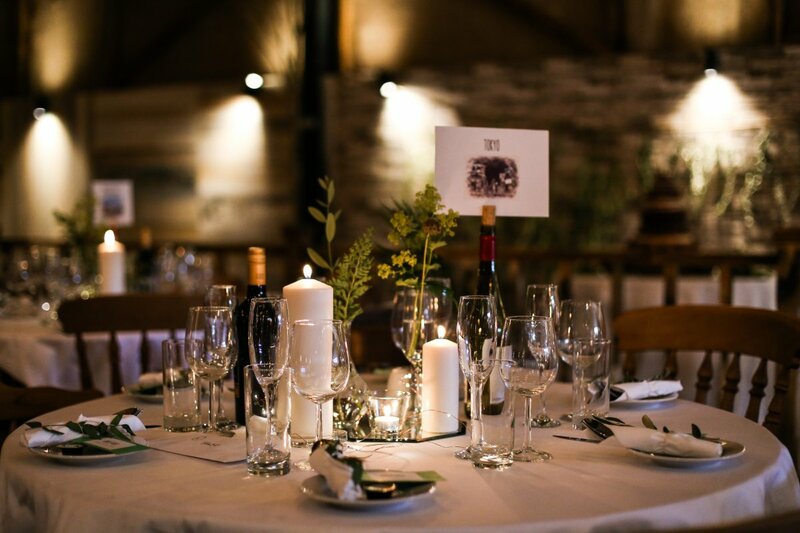 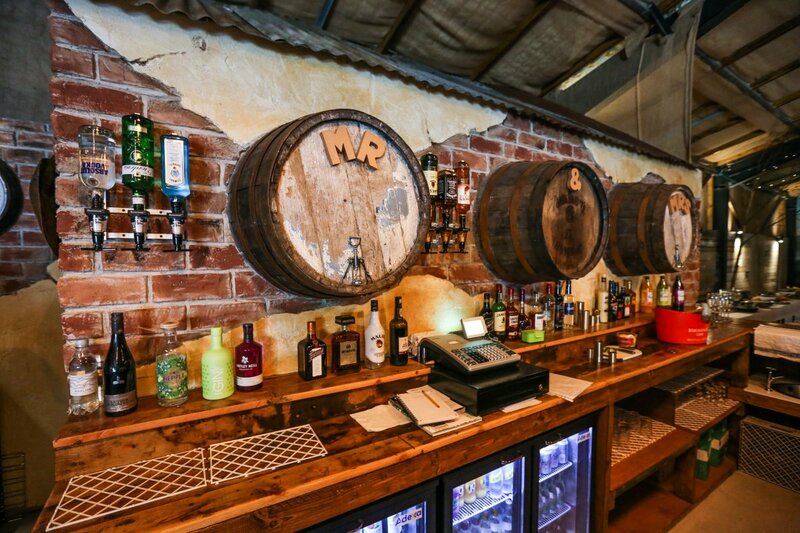 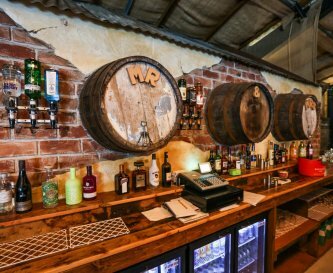 The Dark Skies Barn has a licensed bar, full dining facilities plus a stage, toilets, dance floor, catering area, seating 200+ while still being intimate for smaller occasions. 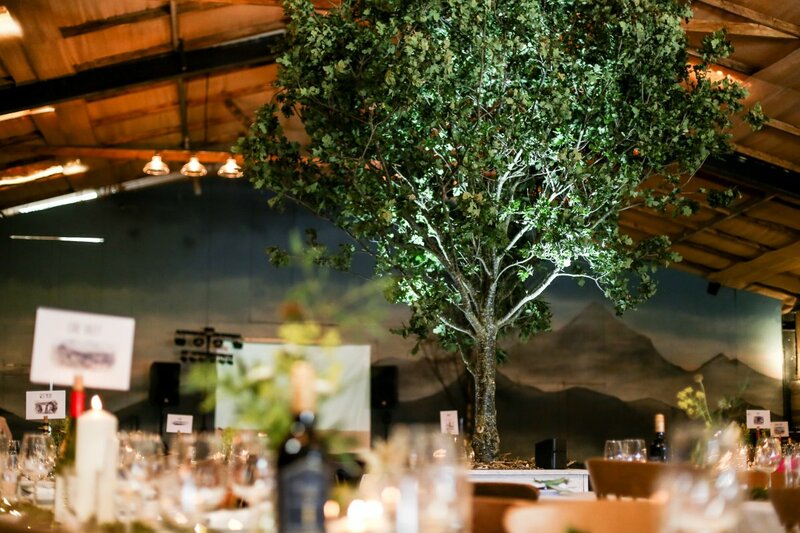 A memorable location for banquets, parties and conferences. 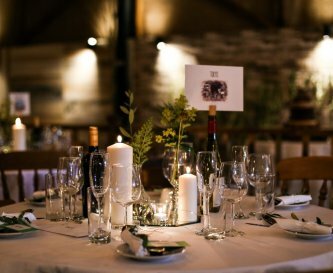 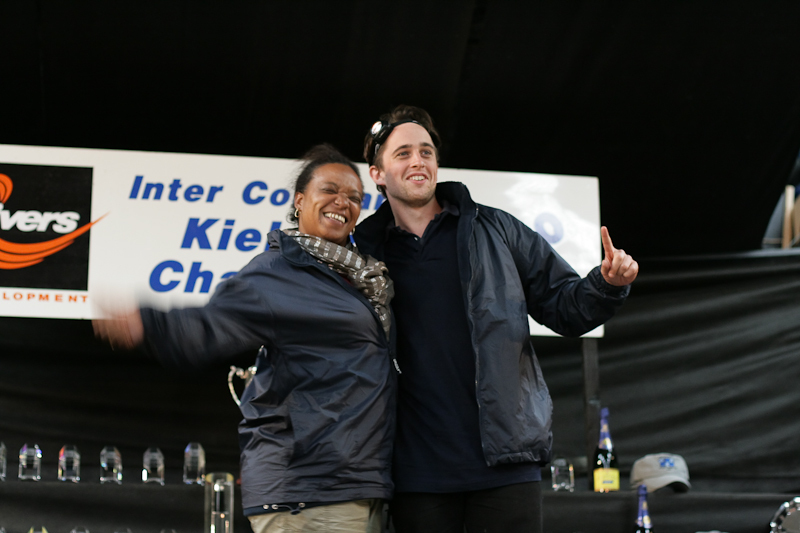 The Comb offers a range of services to corporate clients from supply of a location for conferences or away days to corporate entertaining, dark skies banquets or sophisticated high performance training. 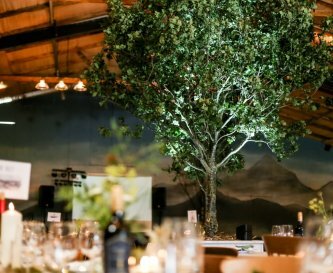 Priced per event. 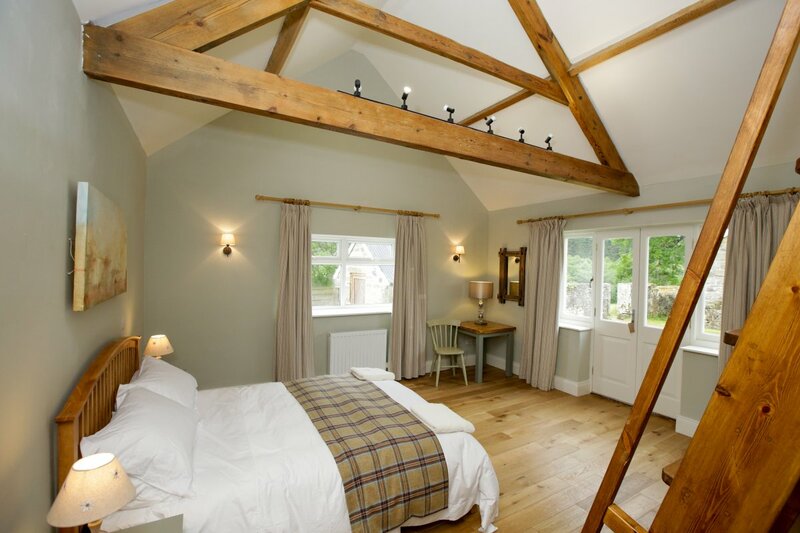 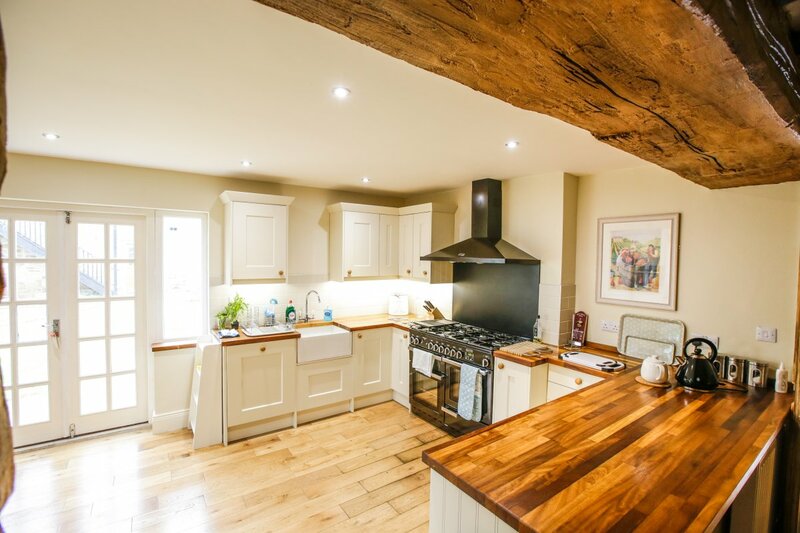 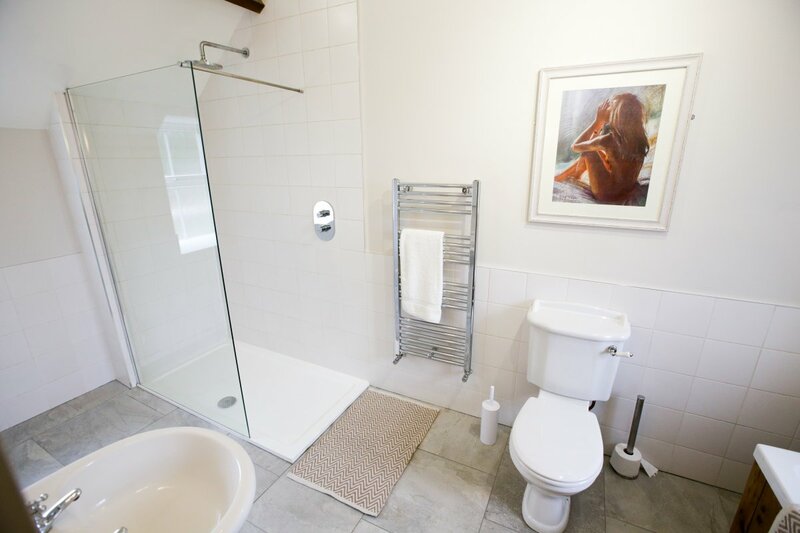 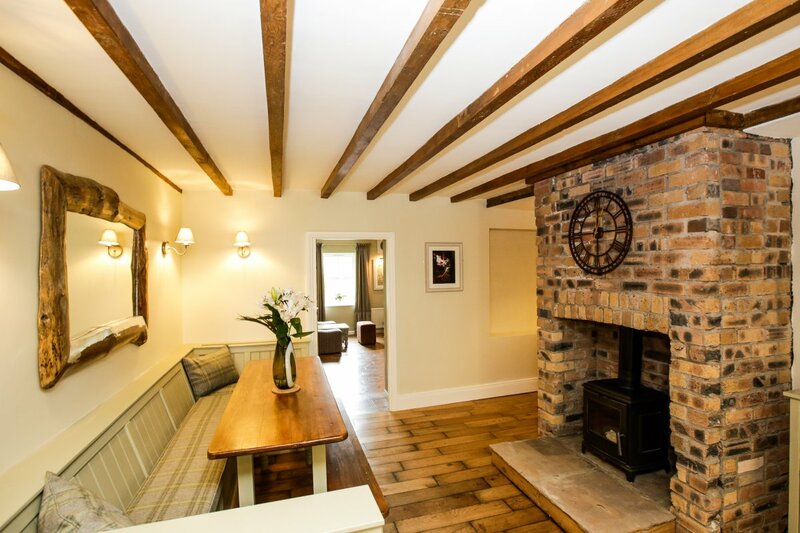 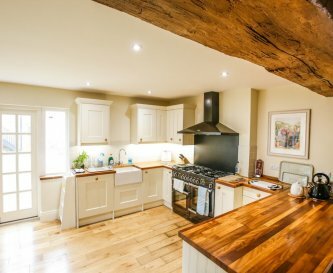 Exclusive use self-catering day rate (includes overnight) from £1,250.